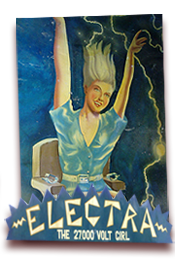 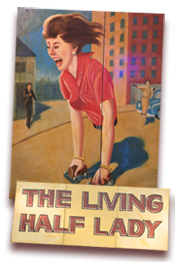 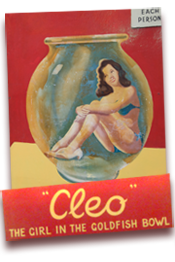 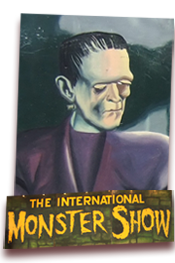 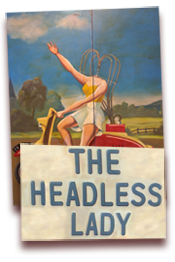 The latest addition to our weird, wonderful and downright bizarre world of Sideshow Illusions. 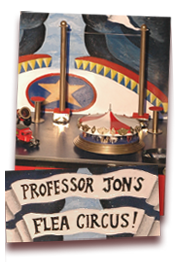 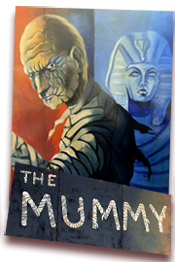 That speil is sure to titillate the curiosity of the spectators and when they enter the sideshow tent of mystery they meet Professor Van Bergh, just back from his latest expedition in the deepest, darkest rain forest. 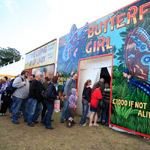 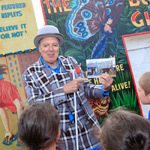 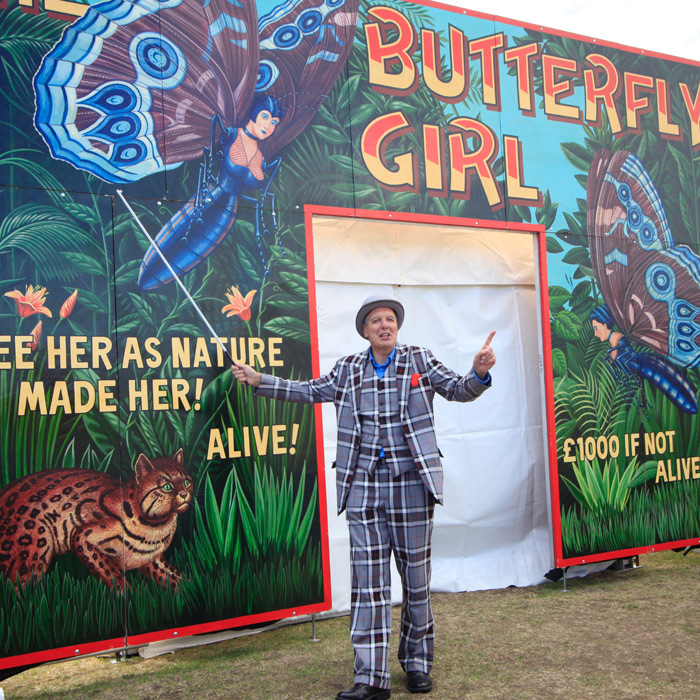 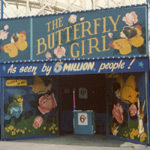 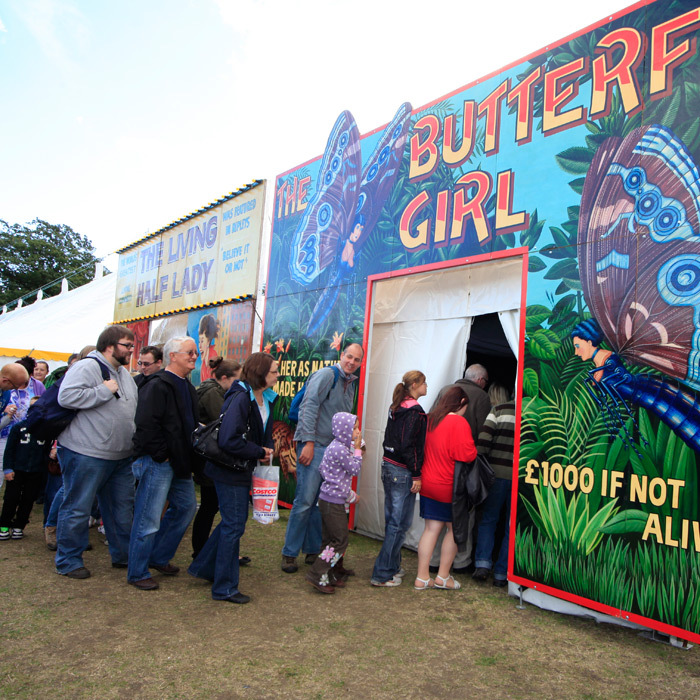 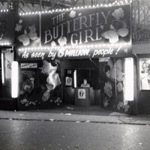 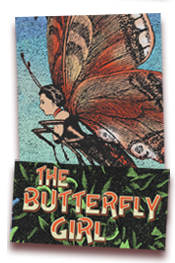 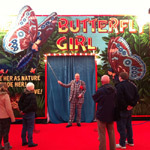 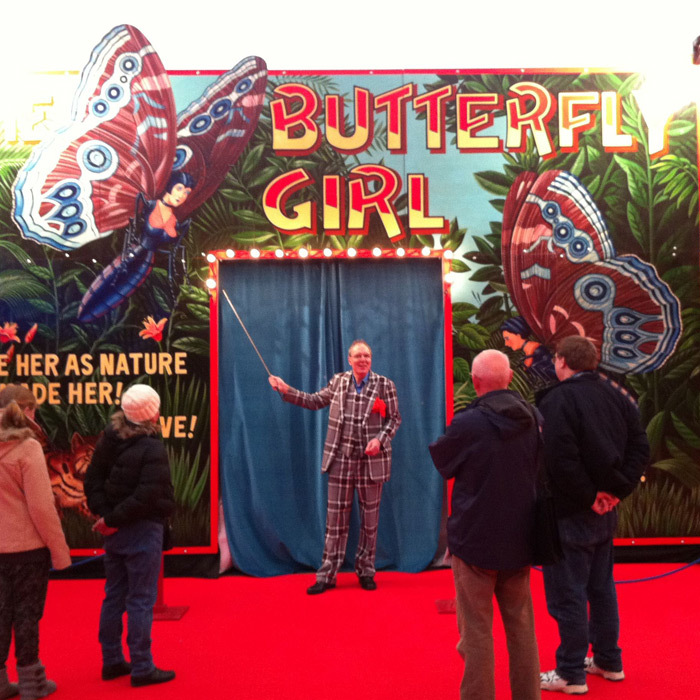 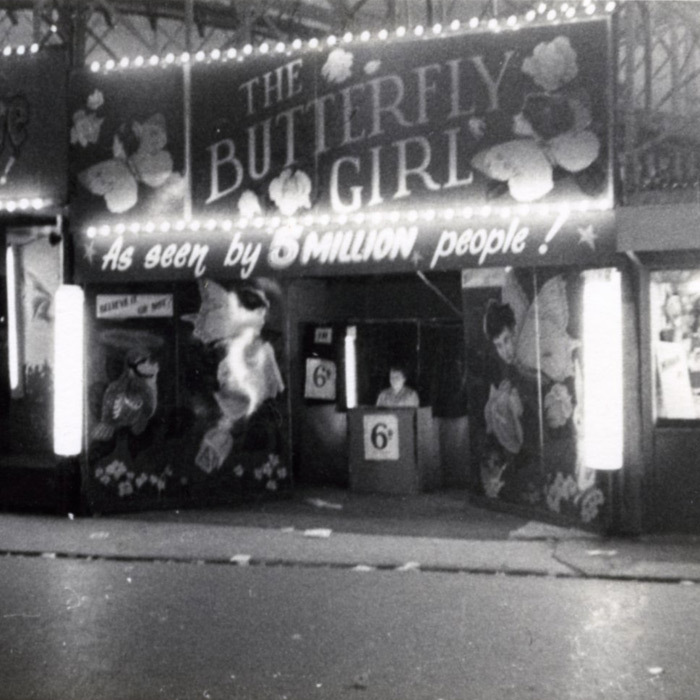 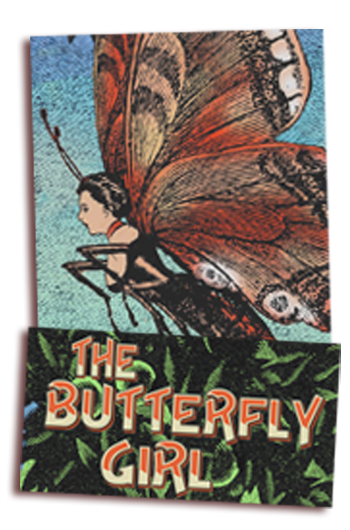 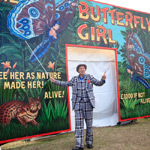 The Butterfly Girl was a “lost” Gresham show and has been born again from a couple of cherished pictures of the original show when she debuted in Rhyl’s Pleasure Land in the 1950s.